1. Minneapolis is home to Target. Land of all good things, countless hours lost, "Oh I'll just run in for one thing, and come out with a cartful". I think every single female, blogger, person, American loves this store. One stop shopping at its best! 3. Minnesota is the State of Hockey. We were home to the Northstars, and now have the Wild. (Okay, its Minneapolis-St. Paul. Twin Cities). The Mighty Ducks was filmed here. 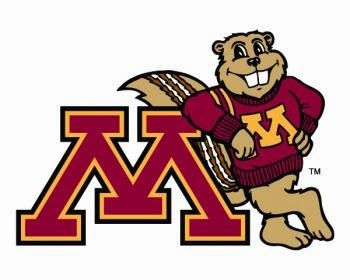 We already talked about the U of M, but seriously, Gopher Hockey. A certain husband of mine was a member of the National Championship team a few years back for the men's hockey team. The women's hockey team? Just wrapped up a 62-game unbeaten streak. The Minnesota High School Hockey tournament is the largest high school tournament in the country in terms of viewing and attendance (yes, we beat Texas and football!). In 2006, the average attendance of per game in championship brackets was 18,000. 4. 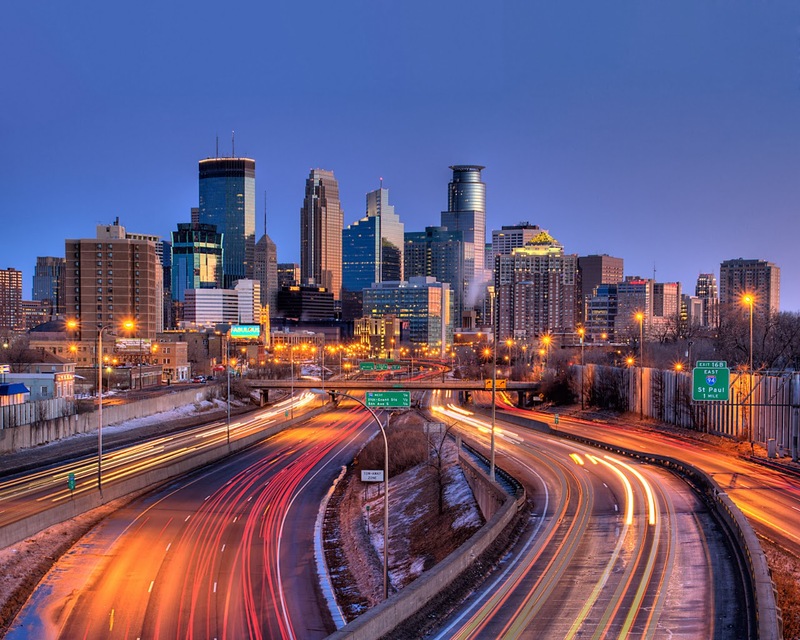 Minneapolis is known as the "city of lakes" which makes sense, as Minnesota's state slogan is "Land of 10,000 Lakes". Truthfully though, Minnesota almost has 12,000 lakes- and has more shoreline than Florida, Hawaii, and California combined! 5. And now, to prove I'm not biased that Minneapolis is a pretty great place, lets check out all of the awards that Minneapolis has won in the last year. The #1 healthiest city in America. The #1 bike-friendly city. Best city for broke millenials. Best city for family travel. America's fittest city. #1 for "least expensive health insurance". America's coldest city. Cleanest city in the country. Tied for the most literate city in the country. The best parks in the country (beat out San Fran, NYC, and Chicago) for acreage, access, and beauty. Lowest unemployment of any metropolitan. Hottest travel destination in 2013. And thats just what we are the best at! For everyone looking to visit, or live, in Minneapolis, there is something for you. We are one of the most gay friendly cities in the nation. We have some of the best restaurants. Looking for beer, bourbon, wine? There's a top-10 restaurant for you. We've got great hospitals, great airports, great shopping (hello Mall of America!). Top it all of, with a slogan of "Minnesota Nice", and ranked as the 7th-best city to make new friends…Minneapolis is a pretty great place! There is the (relatively) new Target Field where the Minnesota Twins play, TCF Bank Stadium as mentioned above, and a brand new Vikings field being built! For my Swedish readers, a little-known fact: Minneapolis is the sister city to Uppsala since 2000. Other sister cities include Novosibirsk in Russia, Kuopio in Finland, Tours in France, and Ibaraki in Japan.